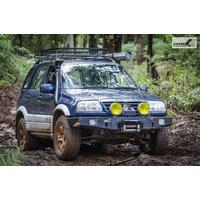 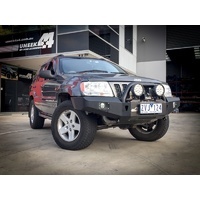 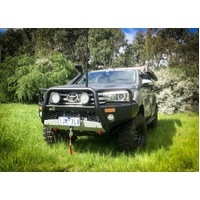 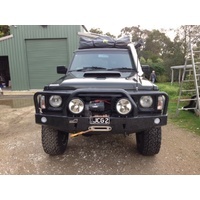 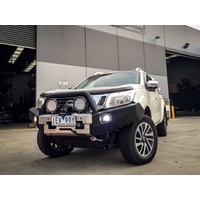 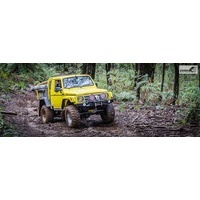 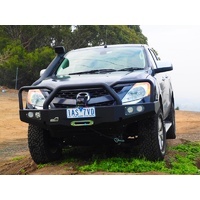 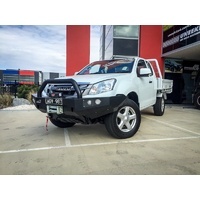 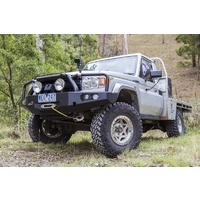 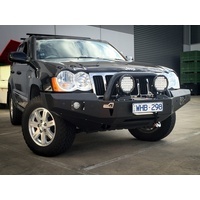 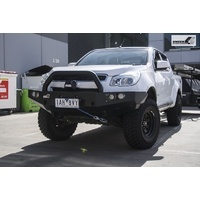 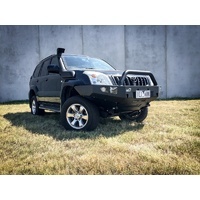 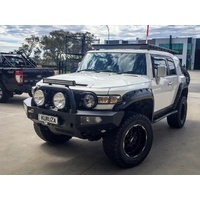 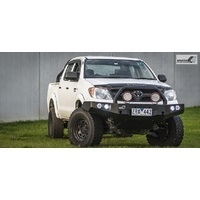 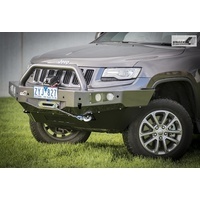 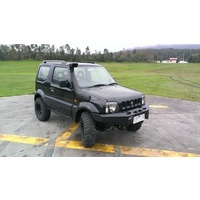 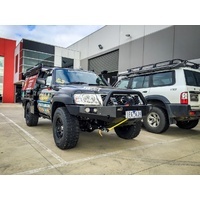 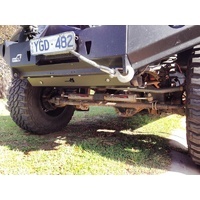 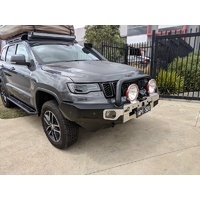 Uneek 4x4 is an Australian company that designs and manufactures 4x4 equipment right here in Australia. 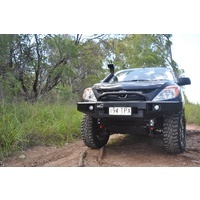 "From Bull bars and rear bars to roof racks and cargo racks. 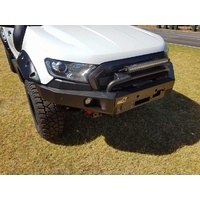 We will soon have a product to suit your vehicle. 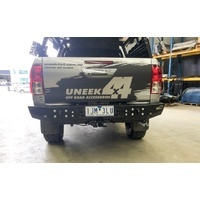 Uneek 4x4 products are manufactured by Barden Fabrications in Bayswater Victoria who has nearly 20 years experience in metal manufacturing. 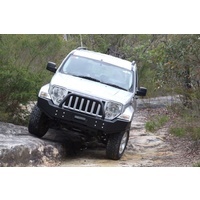 This means all products are produced to international Quality Standard ISO9001. 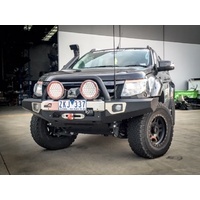 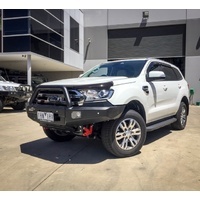 To arrange PICK UP for Bull bars, Rear bars, Rock sliders or Roof Racks at our warehouse, additional $100 postage from the supplier will be also be charged. 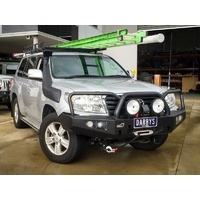 To get a POSTAGE QUOTE please call us 03 9931 1160 or email us info@traxindustries.com.au to provide us your postcode & suburb. 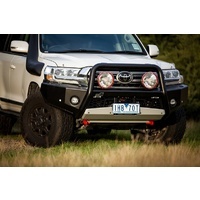 Please allow 2 to 6 weeks for Bull bars to be made, packed or posted out directly from Uneek 4x4 due to high demand in orders. 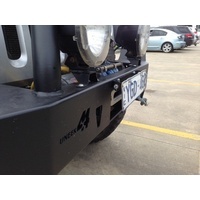 We do not keep these bull bars in stock at our warehouse but order directly from Uneek 4x4. 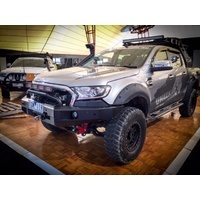 We cannot control or guarantee how long the delays will be from Uneek 4x4.